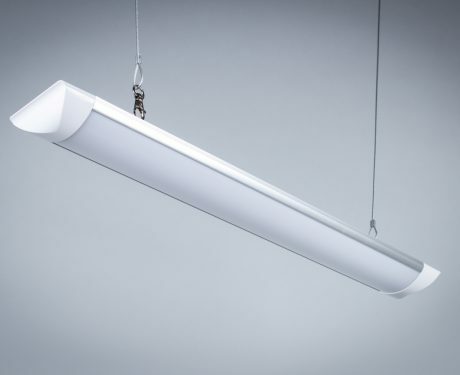 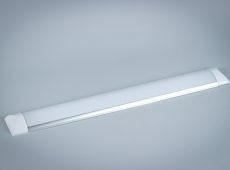 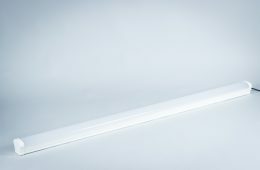 Greenie linear waterproof LED lamp LL Slim is a product falling into linear category of lighting. 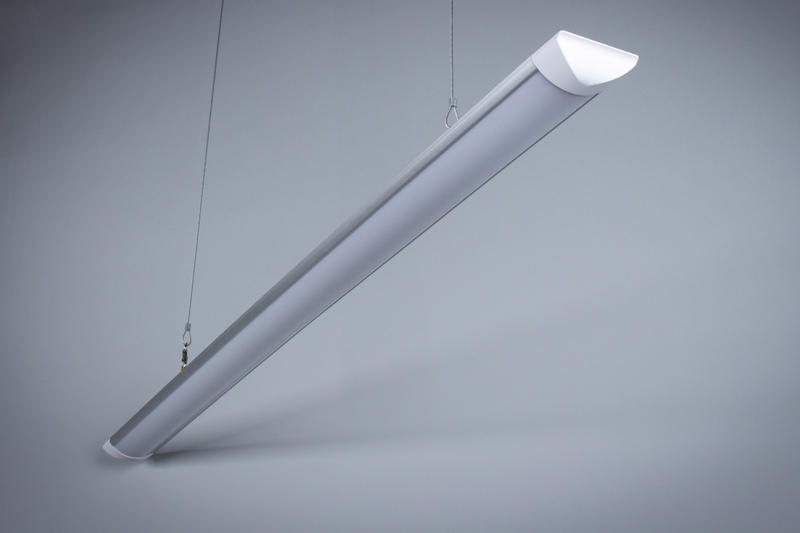 The lamp provides high light efficiency due to the use of 2835SMD diodes. 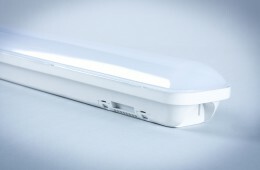 Matt casing is made of polycarbonate with aluminium finish. 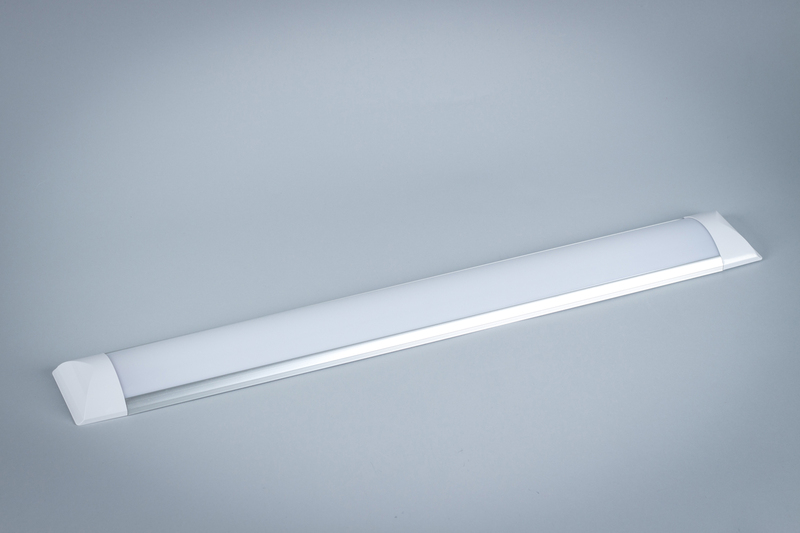 The lamp is characterized by IP44 water resistance class, therefore it is mainly intended for indoor lighting. 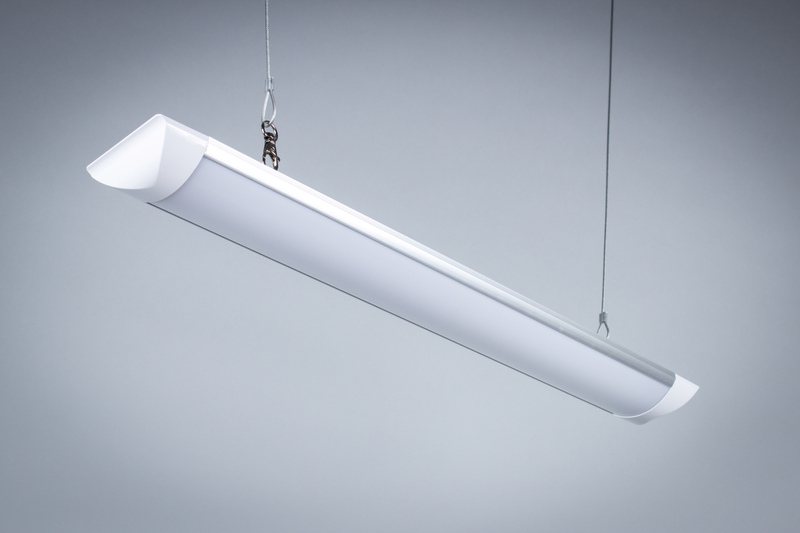 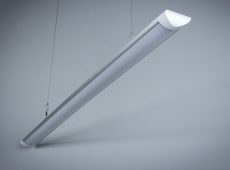 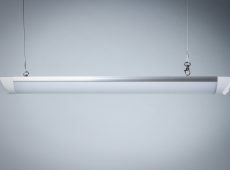 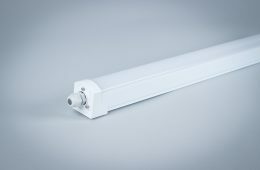 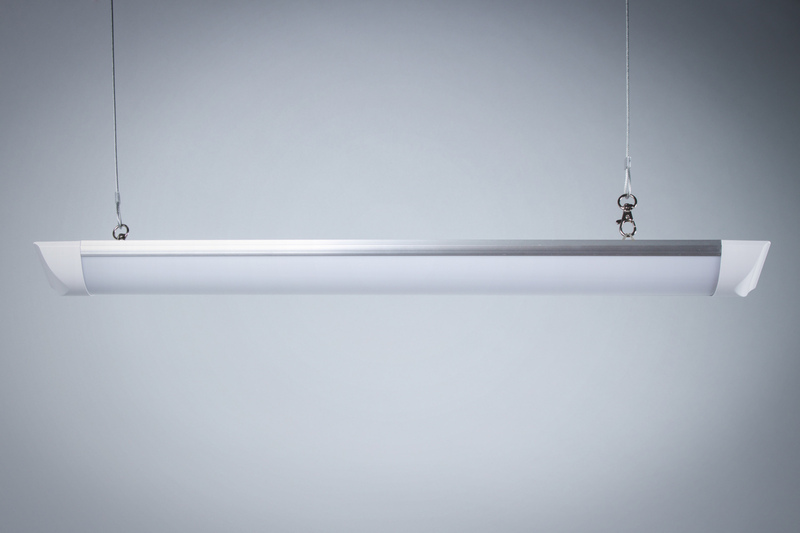 It will operate perfectly as a substitute for classic linear lighting (fluorescent lamp + light fitting), e.g. 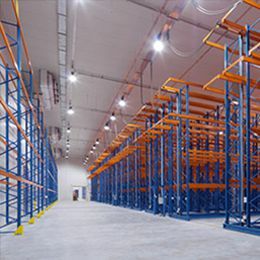 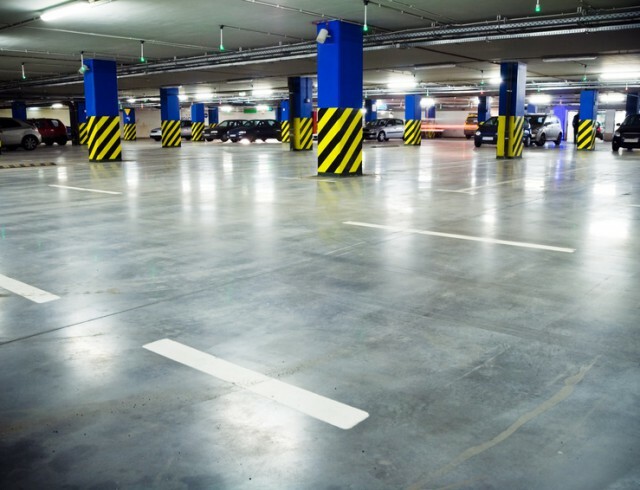 in storage halls, production facilities, but also as lighting system in offices and underground car parks.